James Wissman defended his PhD in May and is now a postdoctoral fellow at the Naval Research Lab. 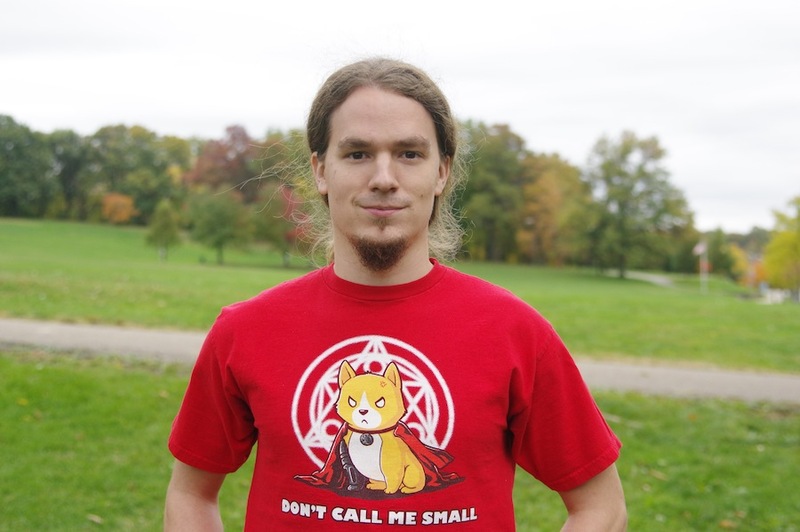 His dissertation was on “Selected Methods for Field-Controlled Reconfiguration of Soft-Matter Electrical Contacts” and his latest work on liquid metal droplet manipulation was accepted for publication in Advanced Science. Great work, James!